Club Development Plan Breaks Cover | Effingham Cricket Club. The Club is pleased to announce the publication of the Effingham Cricket Club Development Plan. 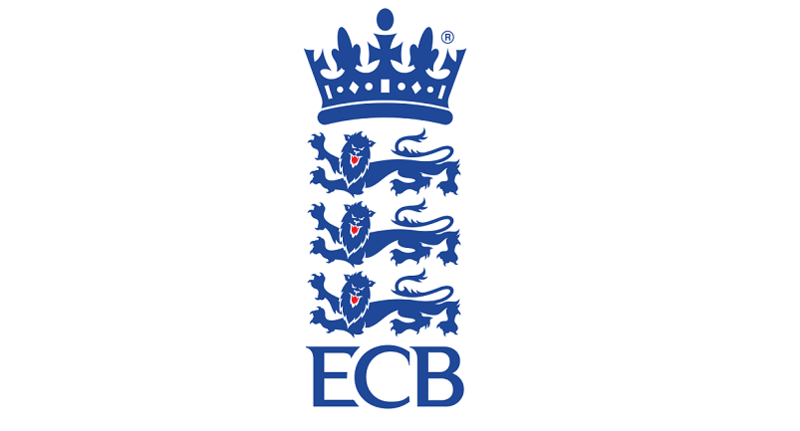 The plan is a vital part of the ECB Clubmark Process which requires submission of a viable Club Development Plan outlining what the Club plans to achieve over the coming years. This Development Plan is a statement of the aspirations of the Club and will provide a framework for the Clubs activities over the next 5 years. The plan has been prepared from the perspective of continual improvement of the ground and facilities to promote growth by attracting new players to create a sustainable future for the Club. All members are strongly encouraged to read the plan as it will help everyone understand what the Club is trying to achieve and provide an indication of where Members can get involved. The plan has been published on our website and can be viewed here. As usual, feedback is very welcome and should be passed directly to Club Chairman Paul Stroud. Thanks to Paul for leading the production of this document which represents another important next step for the Club.